Another quality Airsweep accessory for Bosch 3931 and 3931A vacuum cleaners. 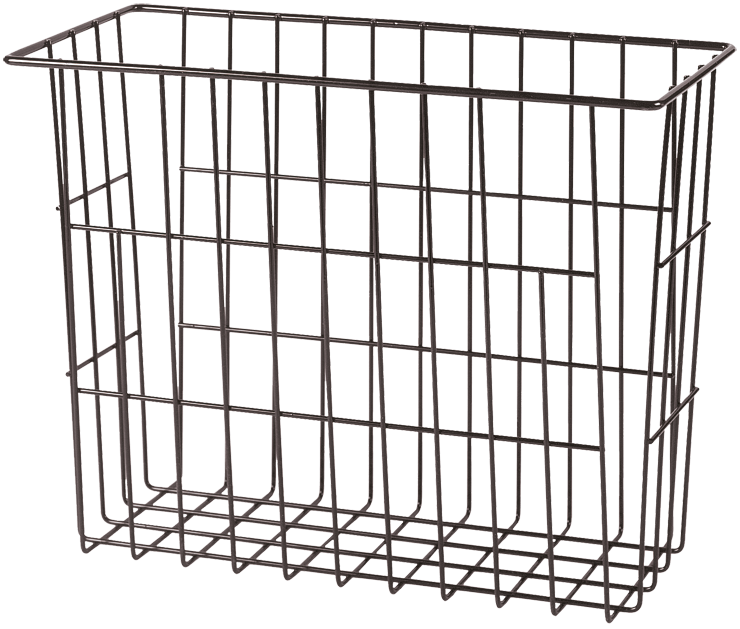 Wire basket is built to last. Accommodates a variety of vacuum cleaner attachments. Fits conveniently on rear of vacuum cleaner. Easy to attach.